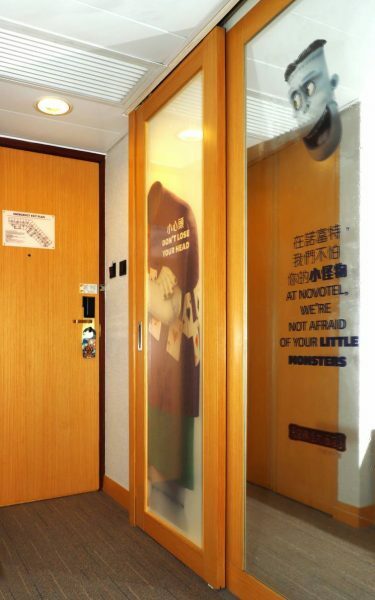 At Novotel, we are not afraid of your little monsters. “Hotel Transylvania” series have recorded box office of 300 million dollars for its first 2 movies and been nominated the Golden Globe Award for Best Animated Feature Film. After 3 years from its last movie, the “Hotel Transylvania 3: Summer Vacation” comes out this Summer to hit theaters again. 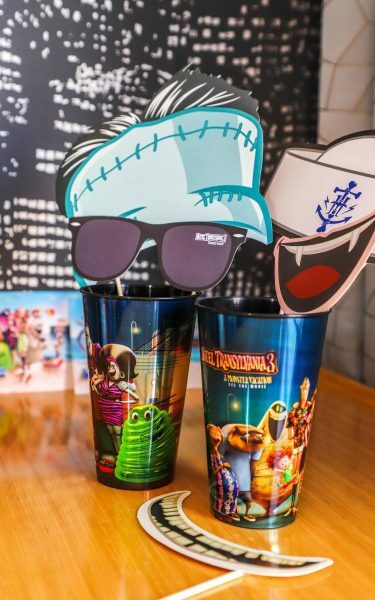 This Summer, “Hotel Transylvania 3” will delight both children and adults at the cinema and in Novotel hotels. Novotel Century Hong Kong as a family hotel is excited to partner with “Hotel Transylvania 3” and welcome your little monsters. Guest can enjoy 14% off best available rate from HK$850 with daily buffet breakfast when staying 3 consecutive nights. Accommodation and breakfast are free for maximum 2 kids under 16 when sharing room with parents. 24-hour gym, sauna room, outdoor swimming pool and kids pool are complimentary for your enjoyment along with the stunning city view of Wan Chai. Book the “2018 Novotel HT3 Family Campaign” package at AccorHotels.com, apart from the exclusive discount and limited edition postcard, every kid under 12 can receive “Hotel Transylvania” welcome gift including mini figures and photo pops. Good news never comes alone, we have prepared a unique themed room with Dracula and his monster family members hiding around from bedsheet to window, from bathroom to bedroom. 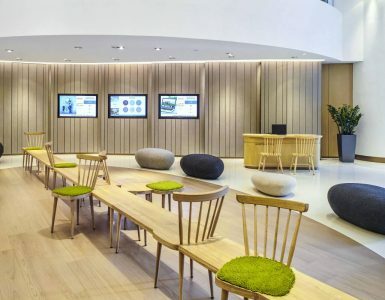 Guest booking the “2018 Novotel HT3 Family Campaign” will thus has chance to sleep with them and experience the extraordinary vacation.